Good morning & happy Friday to all. I hope you had a pleasant week & can enjoy a restful, peaceful weekend. These last couple of weeks have been filled with delectable cuisine, San Diego Fashion Week, family time, & trying to sleep earlier. However, I feel like it's nearly impossible to actually catch up on sleep. Oh well. Here is what I'm loving right now! 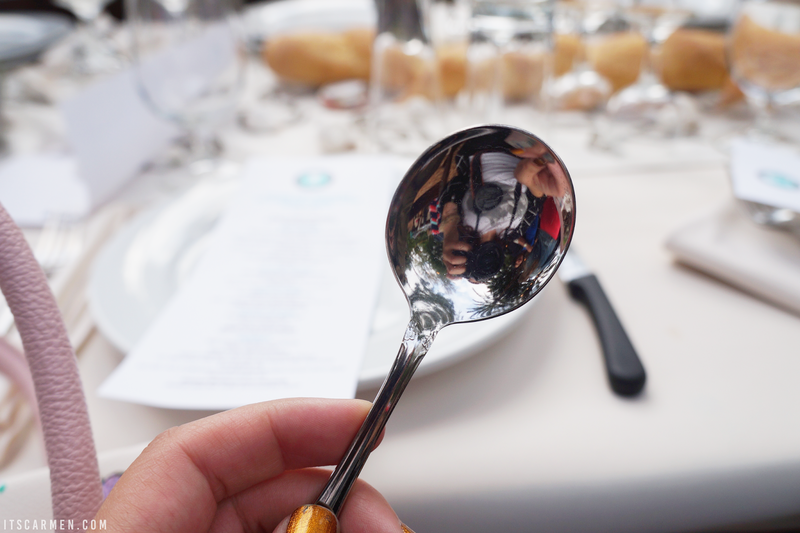 I was invited to the Foodie Fest Encinitas media party & sampled a lot of local grub. Anything from fancy looking deviled eggs to handcrafted pizza with an amazing crust to the most decadent chocolate torte. I tried everything I could get my hands on. 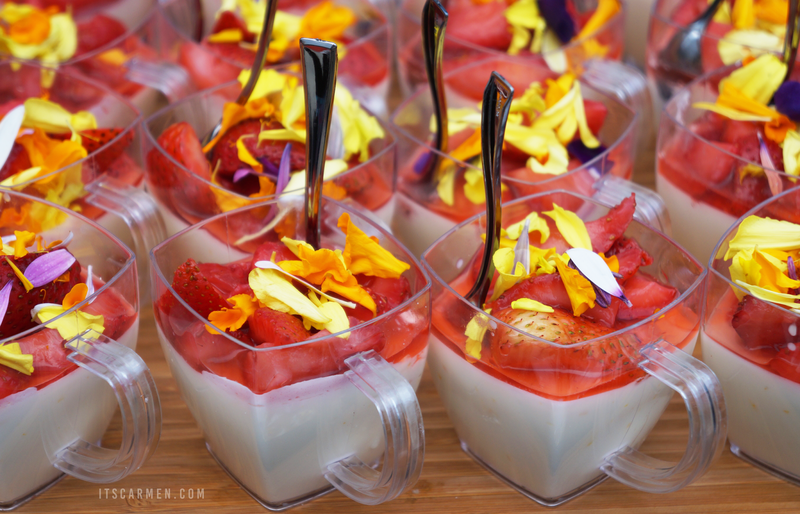 This bright panna cotta beauty is from Bistro West. Fred & I love exploring all the breweries San Diego has to offer. It seems like we've made a dent in trying them all but there's so many options. 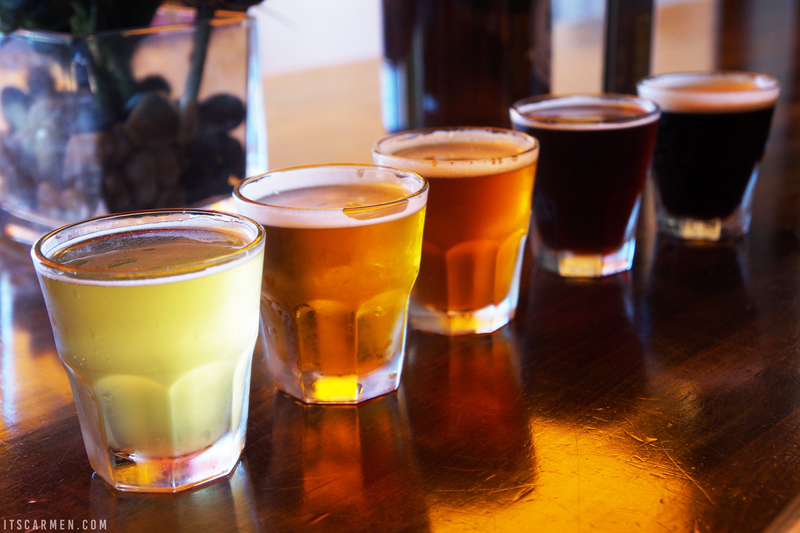 While we were sauntering around La Jolla, we found ourselves at La Jolla Brewing Company & decided to share one of their flights. I don't run in to golden fire hydrants very often, or ever, if I'm being honest. Definitely not your typical fire hydrant. I thought it had such a cool look. It reminded me that all you need to switch things up is to try something in a different color. Of course there's all those cool Snapchat filters (the Coachella-esque flower crown is my favorite) & there's a myriad of photo editing apps out there, but this spoon made for my most treasured selfie of the week. It was fun & unexpected. Don't I look amazing? In case you missed it, I came out with a new vegetarian friendly recipe mixing pasta with vegetables. 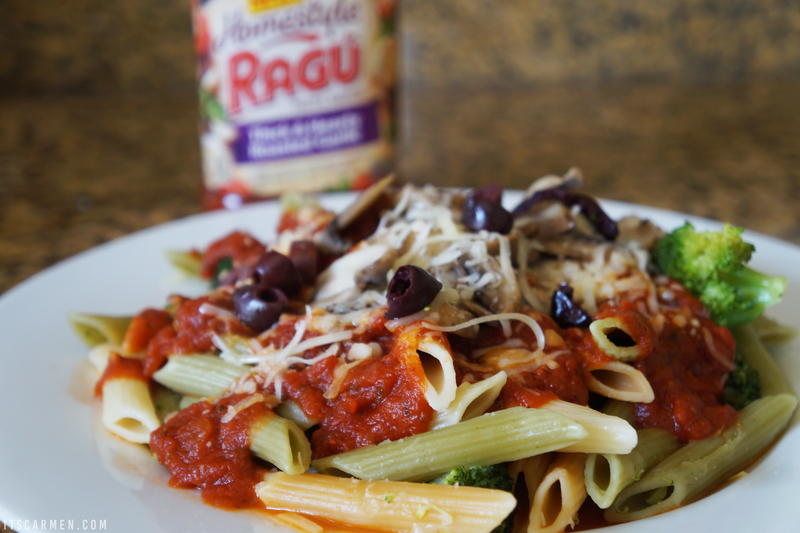 It's been a while since I last recipe, so I hope you take a moment to check out Easy Vegetarian Dinner: Penne Pasta with Veggies. Right now I'm loving my new Mac Notebook my beautiful son gave as a gift on my birthday last week. Now I can blog from anywhere. I can tell from your article that you had a marvelous time in the last couple of weeks. Loving and sharing that veggie recipe. Have a glorious holiday weekend! 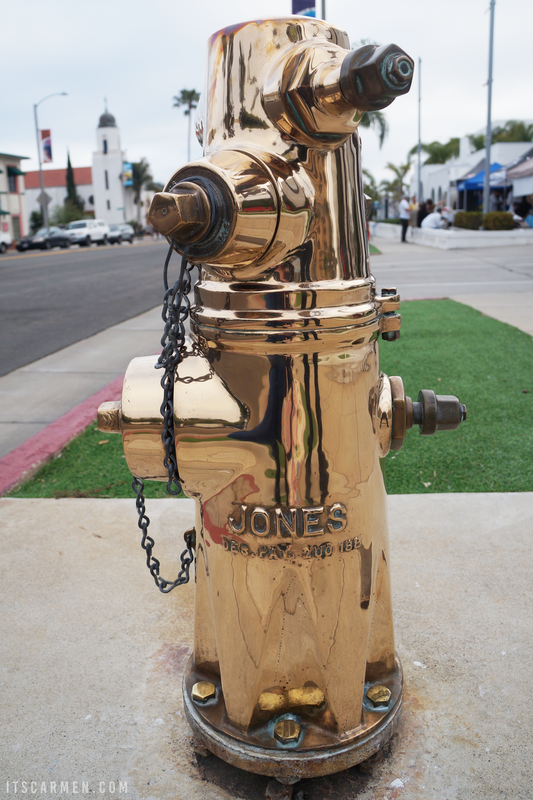 Wow, a golden fire hydrant?? What a classy place San Diego is! The panna cotta looks wonderful! That gold fire hydrant is too cool! 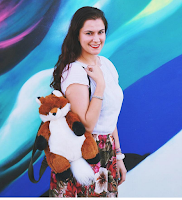 Thanks for sharing the fun pictures! OK, I never knew I needed a fire hydrant in gold until now.haha That one looks so cool! And fun selfie! yummi that pasta looks delicious! Foodie Fest Encinitas sounds AMAZING! I would definitely have eaten everything in sight! I have never tried panna cotta, but after seeing that pic, I will def be giving it a taste! The fire hydrant is dreamy! Need one near my house! Aw love this posting, so cute. I LOVE panna cotta too! These are all things I think I would love too, good choice! The Veggie Pasta looks delicious! Jamie of Hello There Lady! The panna cotta looks so yummy.